Golf course living at its finest – backing to Yaupon Golf Course. VIEWS!! Beautiful views of golf course or hill country from all rooms. 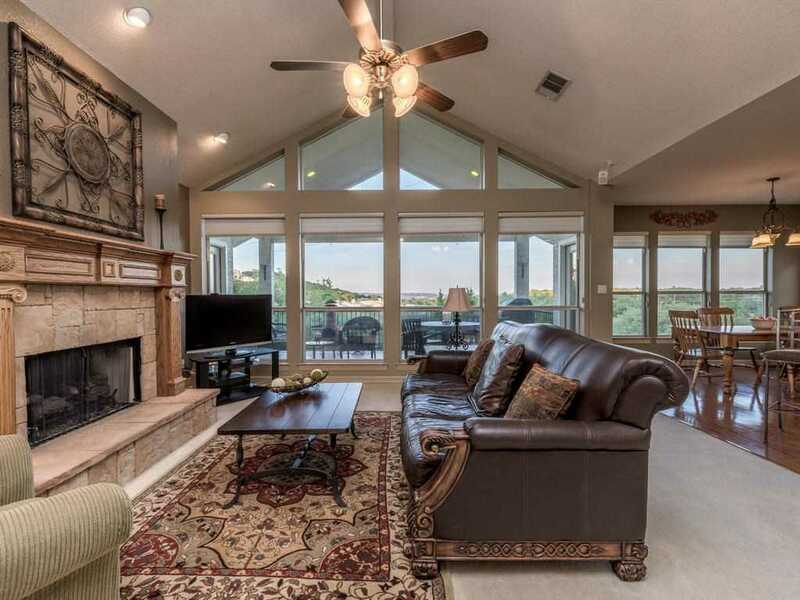 Located at the front of Lakeway with easy access to RR620, restaurants & other amenities. Great views from spacious outdoor living space. Island kitchen open to living area with vaulted ceiling & walls of windows bringing in the views. All bedrooms have private bath. Motivated Seller – must see!